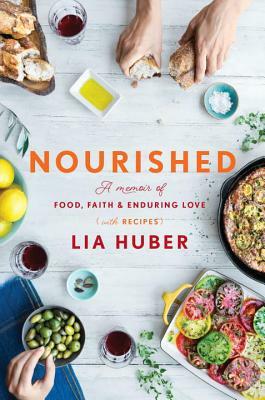 Nourished: A Memoir of Food, Faith & Enduring Love (with Recipes) (Hardcover) | Copperfield’s Books Inc.
Lia Huber is an entrepreneur, consultant, recipe developer and food writer (for Cooking Light, Bon Appetit, Better Homes and Gardens, Eating Well, and Prevention) who speaks widely about food and faith. She's the founder and CEO of Cook the Seasons, a subscription-based real food community and online menu planner, and of the website Nourish Evolution, for which she was named Entrepreneur of the Year in 2012 by the International Association of Culinary Professionals. Lia lives, gardens, cooks and writes from her home in Northern California.